I know you are glad to hear of the flattering letter3 that calls me to New York4 and even though it delays that long deferred call for another week. I remember Tricky Dick5, however, and your trip to Chicago6, and am not too sanguine. Now on the blessed Sabbath, I want you to make me out a list of all the periodicals that review poetry and to which I ought to make sure that the book7 is sent. Do you know Weldin's8 have not had one copy save the one they ordered for you? Several people have telephoned me about it. Badger9 says they have’nt ordered any. What do you suppose is the matter? Here’s hoping that McClures10 mean good things. 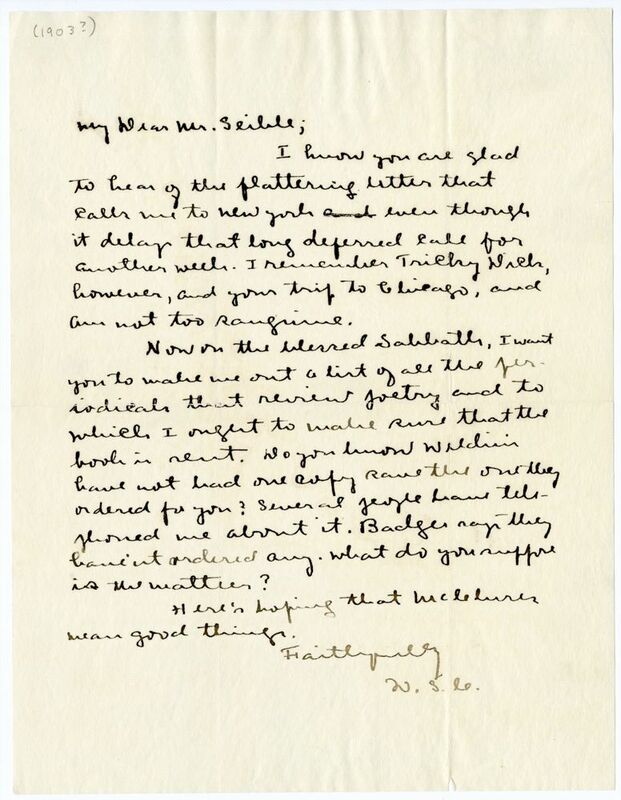 Cather met with S. S. McClure on 1 May 1903 (see #0084), suggesting that this letter was written the Sunday before, 26 April 1903. In April 1903, Cather sent S. S. McClure stories at his invitation to be considered for publication. A week later, McClure telegraphed Cather summoning her to his offices in New York to discuss the stories (see #0084), some of which would eventually be published in book form as The Troll Garden (1905). Mansfield, Richard (1857-1907). Anglo-American actor-manager. Born in Germany, son of Russian soprano Erminia Rudersdorff, Mansfield was educated in England and made his start with character roles in Gilbert and Sullivan’s in light operas. He came to America in 1882, playing an aging roué in A Parisian Romance (1883), Dr. Jekyll and Mr. Hyde (1887), along with more conventional roles. His early success enabled him to form his own company; he was noted for lavish and meticulous staging. One of the first to produce George Bernard Shaw’s plays in America, Mansfield played the anti-heroes in Arms and the Man in 1894 and The Devil’s Disciple in 1897. 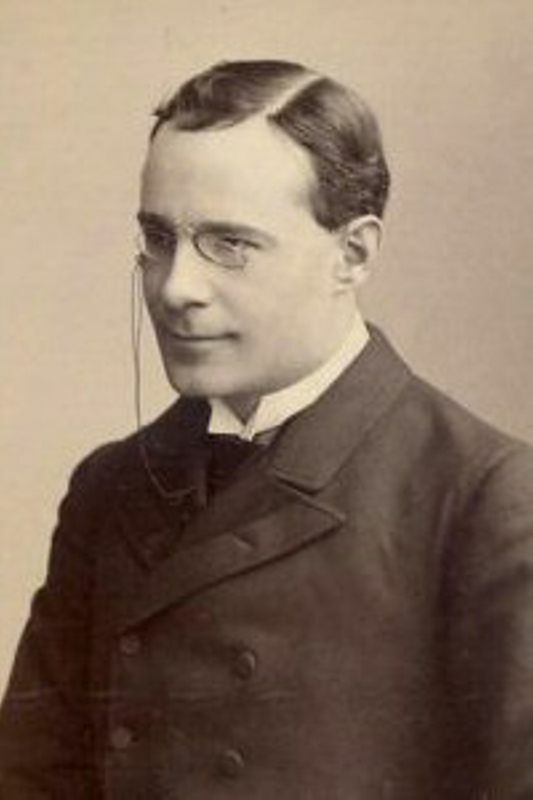 He married his leading woman, Beatrice Cameron, in 1892. In her early journalism Cather praised Mansfield for his dedication to his art. Badger, Richard G. (1878-1937). American publisher. 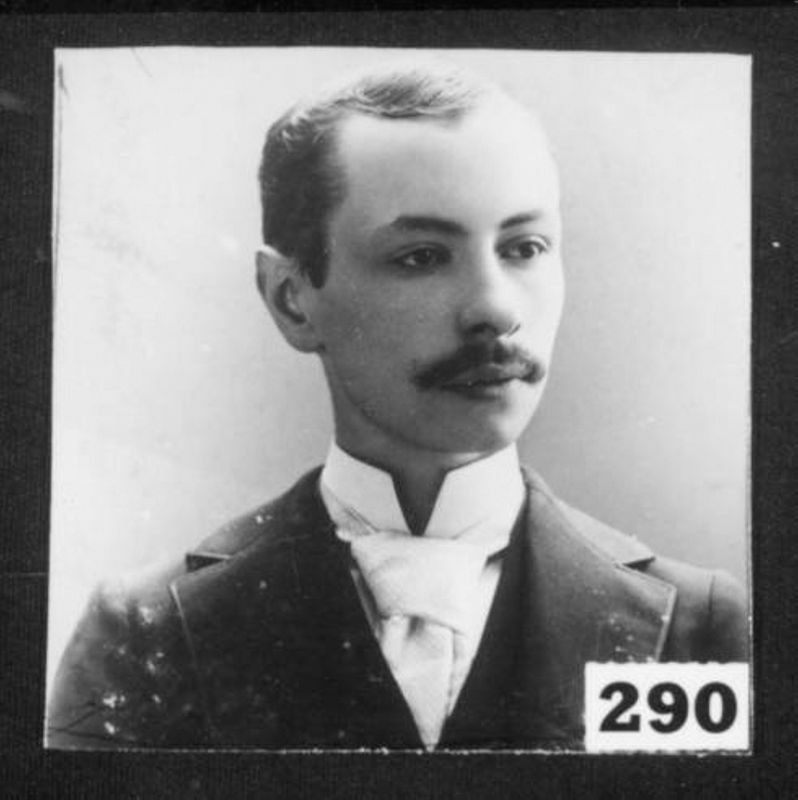 Born in Massachusetts, Badger established his printing house before he was twenty; one of the first books he published was Edwin Arlington Robinson’s Children of the Night (1897). Many of the books from his press were subsidized by the authors, including Cather’s first book, April Twilights (1903); in 1908 she bought the unsold copies of it. In addition to poetry, Badger also published avant-garde plays and fiction in the 1910s and books on abnormal psychology.